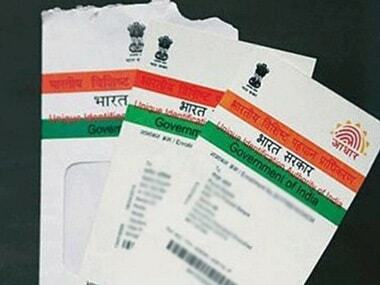 The ordinance allows the use of Aadhaar as ID proof for mobile SIM cards and opening bank accounts. 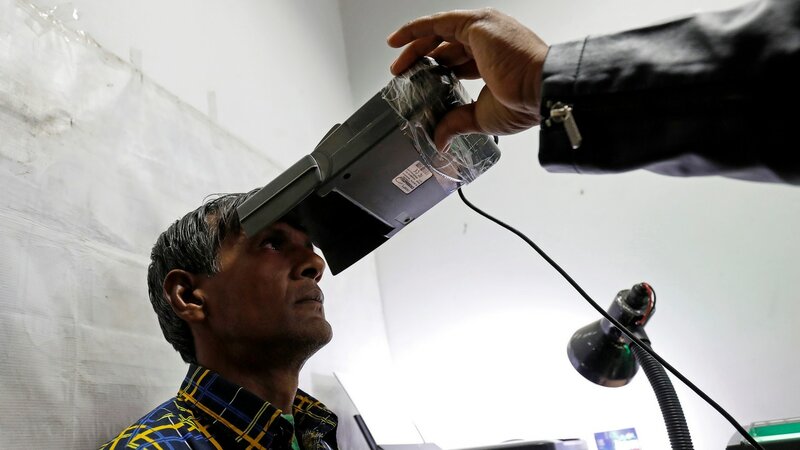 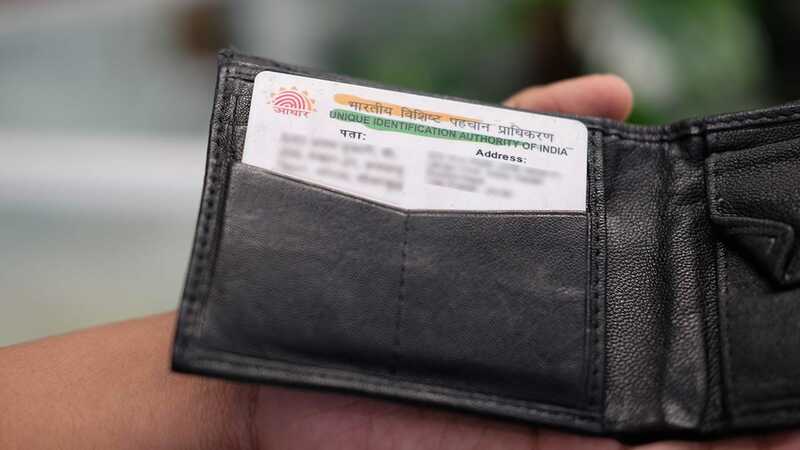 A bill to amend the Aadhaar Act, the Aadhaar Amendment Bill, 2018, was introduced in Parliament recently. 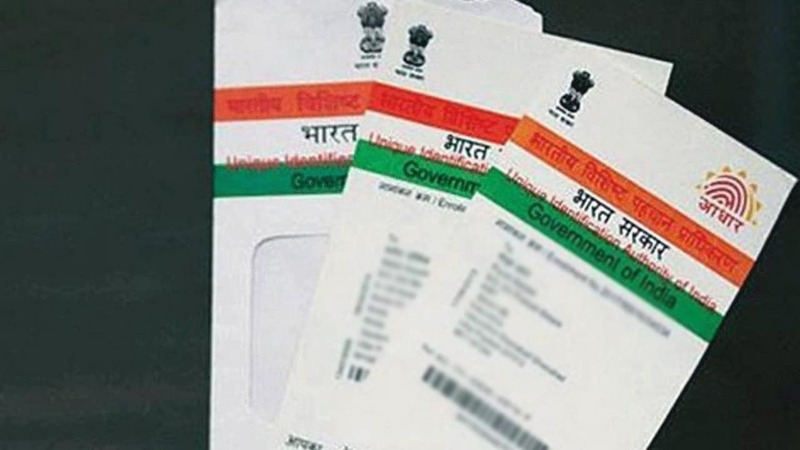 An additional fine of up to Rs 10 lakh per day is also proposed in case of continuous non-compliance.